Great news! I've come back from my first conference as a PhD student and it went great. It was great introducing my present colleagues to those of past - matchmaker! 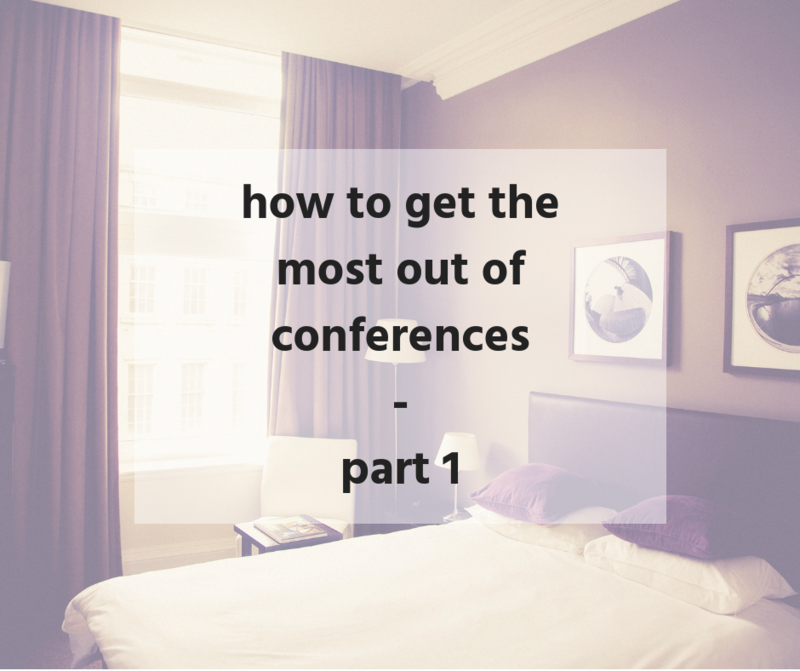 If you read my first post on getting the most out of conferences, you may recognize a few of 'tasks' or suggestions I mentioned. You may be thinking, "Bailey, what was your goal for this conference?" Read more to find out. Well, my goal was to just get through it. That's right - nothing fancy. I've been pretty stressed with school, and this conference meant missing class. 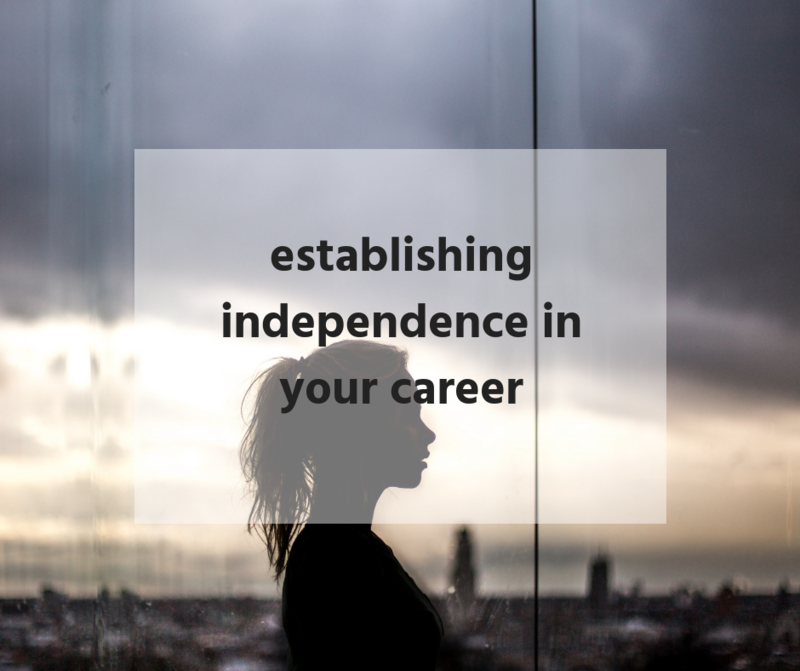 I wanted to balance my research responsibilities, my desire to learn, with my responsibilities back on the east coast with coursework and projects. Not to mention - I'm not a fan of long plane rides, and this one had 2. Some of my peers further on in their doctoral work had the chance to meet remote collaborators, and I look forward to that next year. I'm on a few projects with people who are floating faces and voices on uber conference calls, and it'll be great to meet them face to face. in the future. As promised, this post will dive in to a few of the suggestions I alluded to in my first post. Still have burning questions? Comment at the end. I'd love to hear from you. One of my tips was to ask questions at each session. But what if that means getting up at a microphone, introducing yourself, and speaking in front of the auditorium? Or raising your hand and standing up? What if someone asks your question before you do?! But you're already up there in line? During the presentation, make notes of questions you might have that pertain to your own research. Ask their opinion. What are the implications of their project? Did you think of one they didn't mention? Do you have an issue with one that they did? An easy but good-y is always to ask them their reasoning behind a certain methodological decision. We don't usually have time to go through all of our rationale in the time allotted, but we anticipate being asked why we chose one model over another, one method over another. 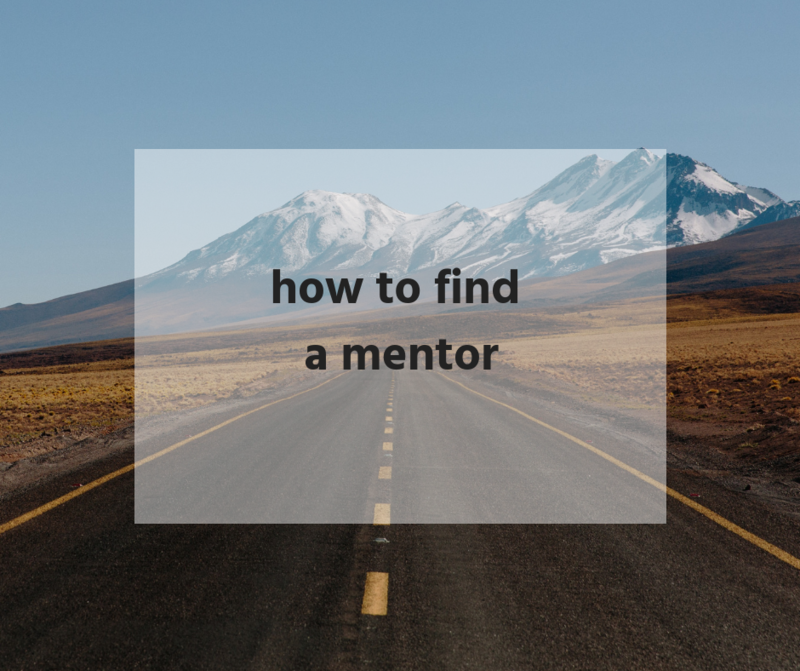 As I mentioned previously, getting up their, introducing yourself, puts your name and institution affiliation out in the universe. People will perk up, recognizing your name, putting a face with it. Maybe they find you later on. If appropriate, start your presentation by asking the previous presenter a question. It will help you get the kinks out of your voice, and get over those first butterflies. You can spend the butterflies on a free option like this, or on your opening slides. Your choice! * Note: I've been at conferences that would not be conducive to this. Presentations are moderated, or start and stop at set times. Instead, you can use those opening butterflies on thanking the previous presenter. That's all I've got today. Suggestions?